Welcome to the PlasterMan web site. Based in Ilkeston Derbyshire the PlasterMan is ideally placed to cover both Nottinghamshire and Derbyshire area. 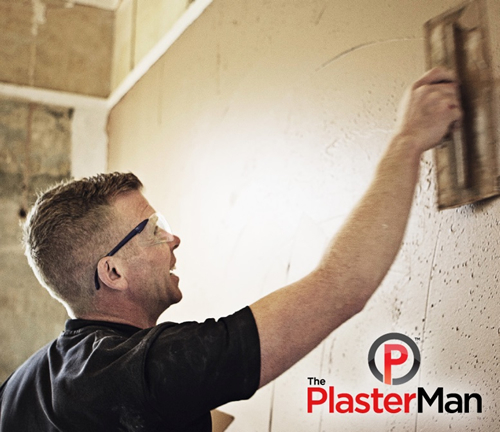 The PlasterMan provides all plastering services from large exterior rending work to small internal plaster repairs in the house (no job too small). You will find examples of my work on this web site by following the links at the top of the pages. For a no obligation quotation for any job big or small please feel free to contact me on the number shown above.